The authorities in Siciliy and Lampedusa today arrested former Maltese international footballer Darren Debono, 43, in Lampedusa. He was one of two Maltese reportedly involved in the transport of Libyan contraband fuel sold in Europe, according to Italian media. 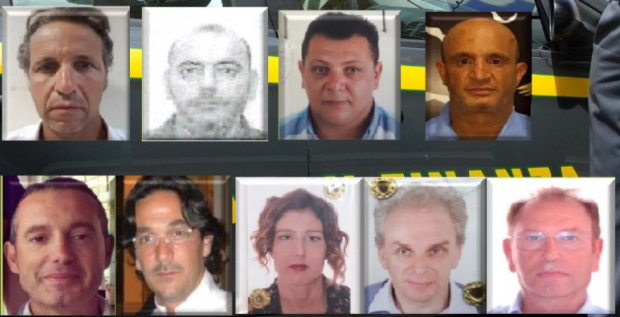 The judicial authorities in Sicily ordered the arrest of eight men and women implicated in the racket on Wednesday. They also include another Maltese national, Gordon Debono, who is also implicated. Both Maltese were reportedly involved in the transport of the oil. The other suspects were involved in the operations of the refinery and bunkering in Libya and Italy. The oil was exported illegally from Zawyia Libyan refinery and shipped to Europe where it was mixed with other oil and then sold from various sources. Some 80 million kilogrammes of fuel oil worth €30 million was shipped to Italy in 30 tanker trips.